In an official statement, BMW has announced a rise in the prices of their products starting 1st January, 2019. All BMW products will demand up to 4 per cent more than the current price from the said date. There has been no such announcement about BMW Motorrad though. BMW hasn’t revealed the exact reason for the rise in price but it has become a norm with all manufacturers to announce an increase towards the end of each year. Historically, manufacturers have cited the increase in input costs as a primary reason for the increase in the cost of their products. BMW has a wide range of products on offer – locally assembled as well as CBUs. 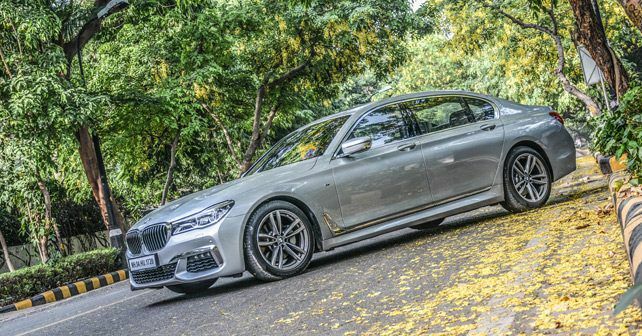 All the better selling products like the 3-Series, 3-Series GT, 5-Series, 6-Series GT, 7-Series and the X-range consisting of the X1, X3 and X5 are locally assembled. Their CBU range consists of X6, the Z4, the M2 Competition, the M3 Sedan, BMW M4 Coupe, the M5 Sedan, the X5 M, the X6 M and the i8.